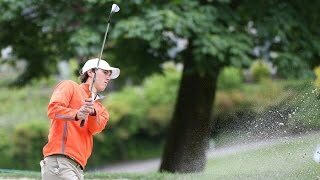 A summary of Virginia's opening round of the NCAA Championships at Eugene Country Club. 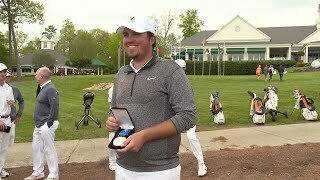 The captain of the Cavaliers is the 2018 ACC Men's Golf Champion. 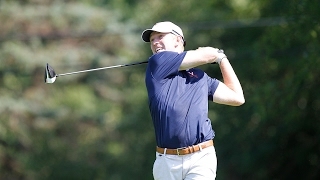 The Cavaliers finish -9 after three rounds of the NCAA Championships. 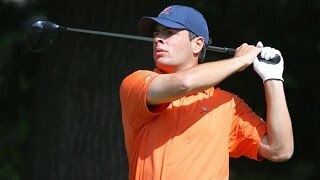 Senior Jimmy Stanger wins the ACC Men's Golf Individual Championship. 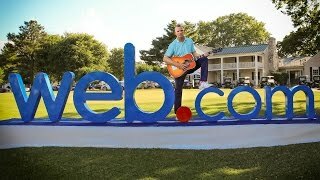 Former men's golf star, James Driscoll, wins second career Web.com Tour title at the Nashville Open. 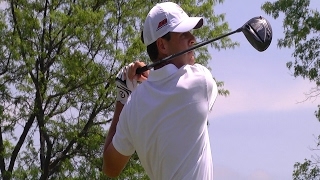 Derek Bard leads the Cavaliers with an even par 70 in the second round at Eugene Country Club. Head Coach Bowen Sargent talks about the Cavaliers' preparation for the NCAA Championship at Eugene Country Club.